At 10 p.m. on 7 May 2015, the official exit poll for the most closely fought general election in decades shocked the world of politics. Instead of the ‘knife-edge’ result everyone had predicted, the Conservatives went on to win their first majority in over two decades. David Cameron declared it to be ‘the sweetest victory of them all’. Within hours, his defeated rivals Ed Miliband, Nick Clegg and Nigel Farage had resigned, stunned and devastated by the scale of their losses. 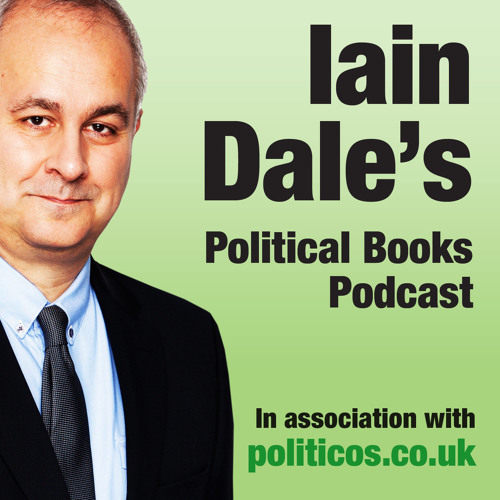 This timely and indispensable book gets to the bottom of how the Tories really managed to pull off such an unexpected win. What techniques did they employ? Who was responsible for their success? And why did so many experts fail to see what was coming? 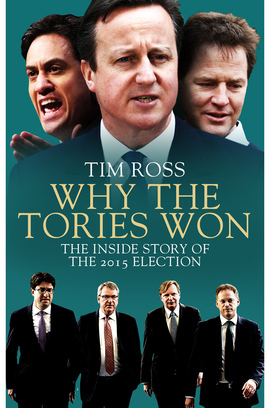 Through new interviews with leading politicians and candid private accounts of key players in this most dramatic of battles, senior political journalist Tim Ross sets out to answer these questions and more, piecing together the inside story of the election, in which the Tories defied the odds and emerged on top.